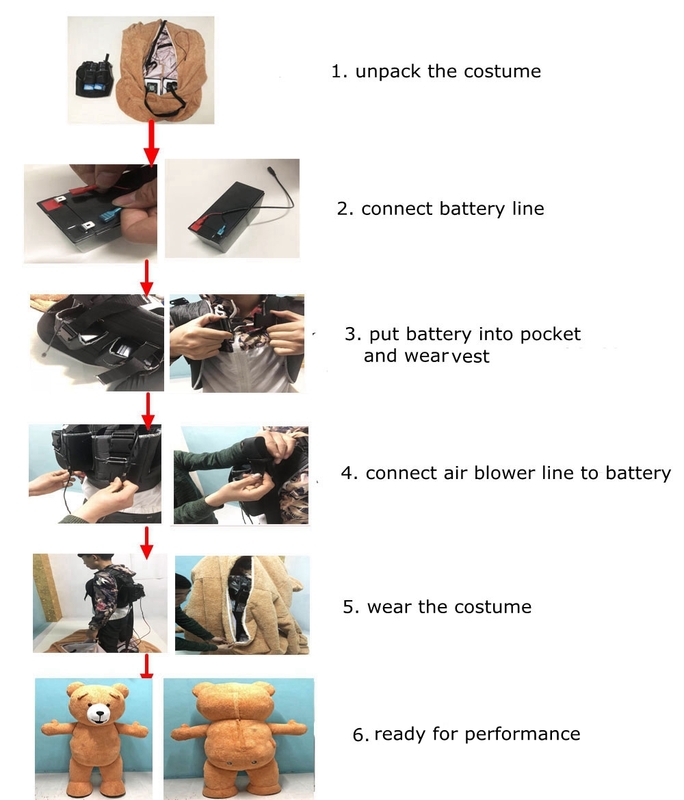 Funny Adult Inflatable Costume Angry Bird Mas.. 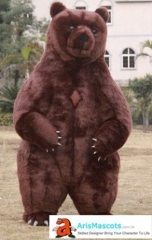 Funny Adult Inflatable Costume Brown Bear Mas.. 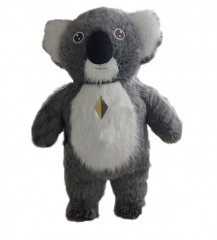 Adult Funny Inflatable Costume Koala Bear Mas.. 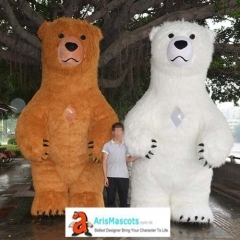 Funny Adult Inflatable Costume Polar Bear Mas..